Now everyone knows how important it is to remove your makeup at the end of the day, to keep the pores clear and keep skin looking at its best..but it’s not always something we look forwards too! There are a range of ways to remove za makeups (ok no more strange accents I promise) including facial wipes, foaming cleansers, bioderma and this method using a ‘hot cloth’. 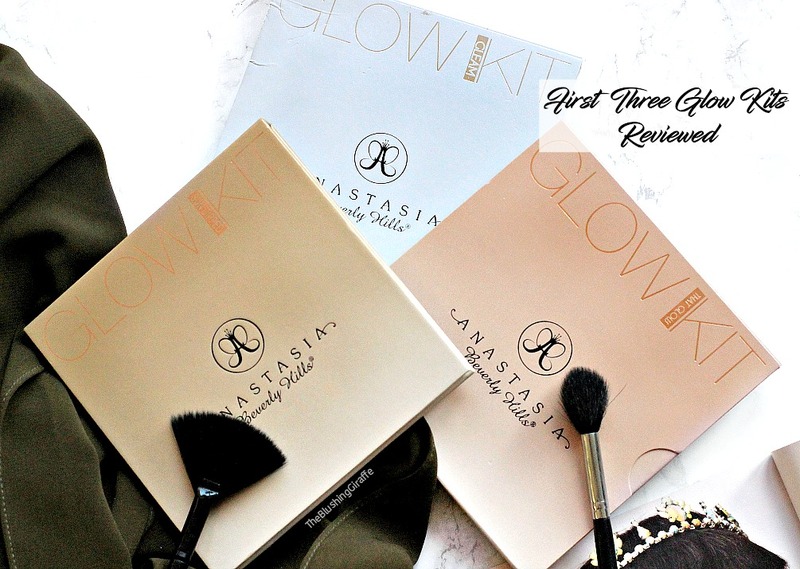 I think this first exploded into the beauty world through the now infamous Liz Earle’s H.C.C. My aunties and mum are all big fans of this as are many other YouTubers and bloggers! It’s a fantastic product, but the price range isn’t the most affordable for someone on a budget. Which is where this nifty product comes in! 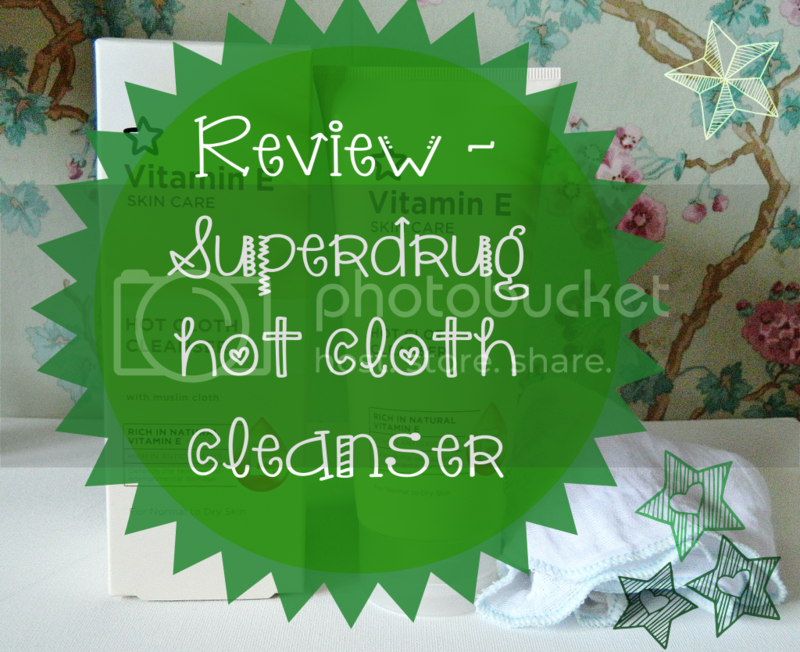 Available online and instore, this is a superdrug own branded hot cloth cleanser. You get 200ml of the good stuff and a Muslin Cloth that is easily washed too. The concept of a hot cloth cleanse is you squeeze out some of the cleanser and rub it into your skin. Then run the muslin cloth under hot (but not overly hot/boiling) water and gently wipe the cleanser and all that makeup off. The benefits of hot cloth cleansing is it removes ALL the makeup, not like when you use a facial wipe or even a cotton pad because your skin can be left tacky and it doesn't always have that FRESH feel..ya feel me?! Putting moisturiser on straight after doing a hot cloth cleanse was the BEST feeling ever, and I'm definitely going to treat my skin right and do this more often! I love the price point of this (usually £6, currently a fiver) and the amount you get too. It is a drugstore brand so it’s not going to have ingredients as awesome as the more expensive ones, but it does the job very well and it great value for money. I would highly recommend this to everyone, budget or not as it really is a great cleanser. Also scent wise (when I COULD actually smell it) it smelt lovely, not too strong and not at all artificial, so I'm sure it would be awesome for sensitive skins as well as normal-dry.